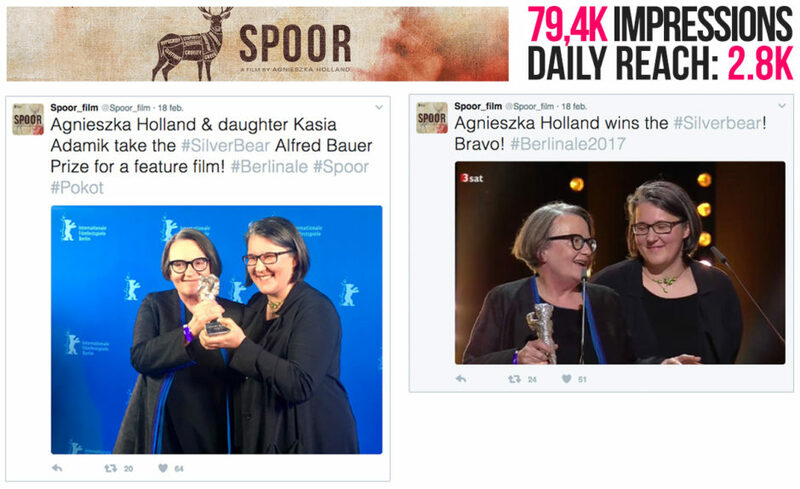 Agnieszka Holland and her daughter, Kasia Adamik took the Silver Bear Alfred Bauer Prize at the 67th Berlinale. Apart from the Oscar-nominated film, In Darkness, the renowned director has also directed episodes for top-notch series such as House of Cards, The Killing or The Wire and presented her first film in 6 years at the Berlinale, in Official Competition. 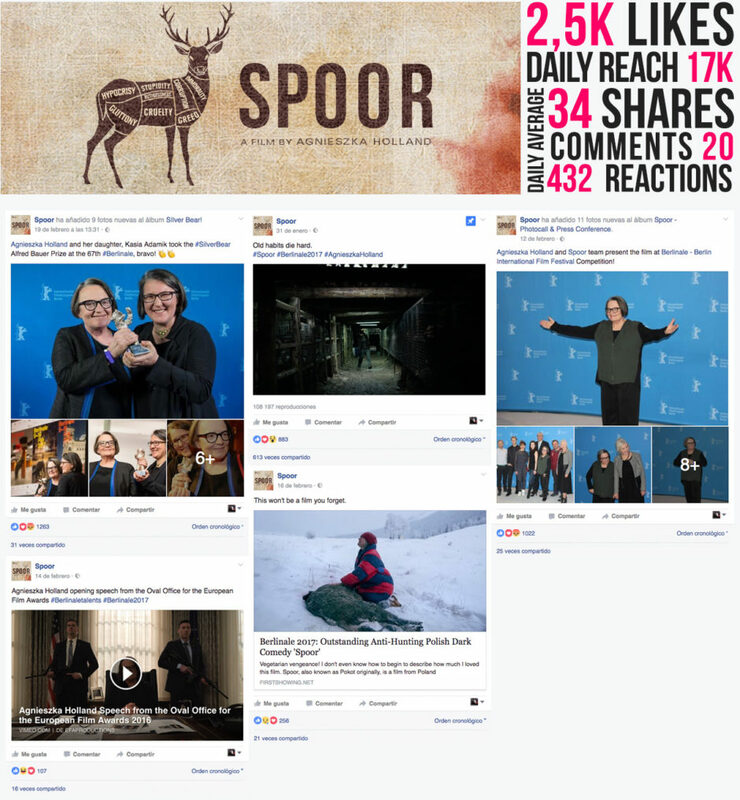 The Film Agency managed the social media campaign for the film during the Berlin International Film Festival for Beta Cinema.